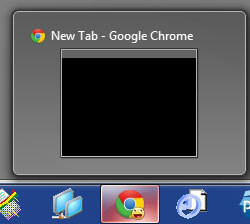 Just documenting a strange bug I’ve been unable to fix in Google’s Chrome browser on my Windows 7 Pro (64 bit). 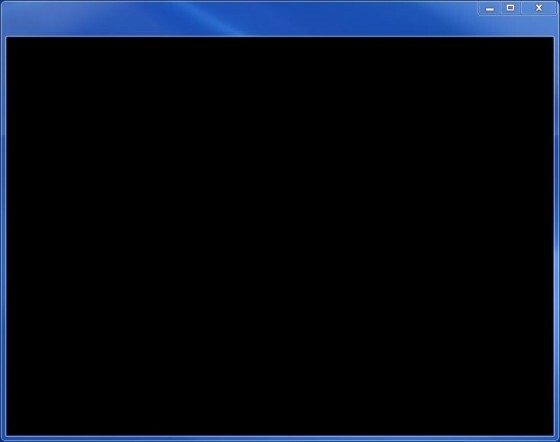 The blank black window that loads. No toolbar, no address bar. Over the last few days my retina Macbook Pro has been playing up. 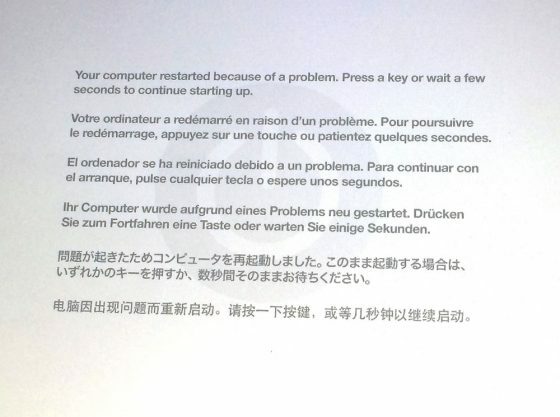 It started with a kernel panic (aka Grey Screen of Death GSOD). 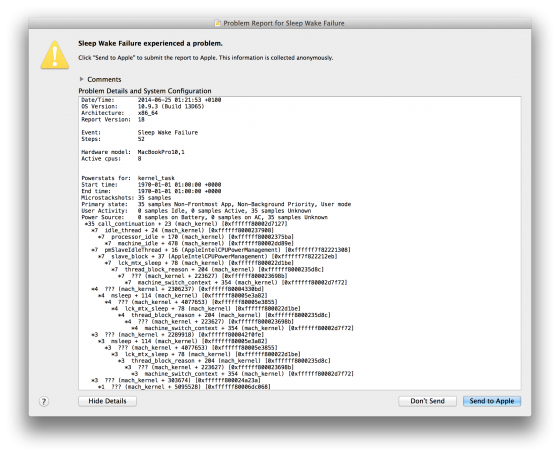 After which I booted into single user mode and ran fsck -fy to check and repair any permissions, of which there were none. It seemed ok for a day or two, but recently I opened it to wake it from sleep and the screen remained black. They keypad was illuminated but screen completely black, the computer was on though, you could hear volume changes with the volume keys, you could see it on the network and remote screen share into it but the display was kaput and even restarting didn’t kick the screen into life. Whilst the computer is off press the left SHIFT+CTRL+OPTION and the Power button together at the same time and then release them. You should notice your charge light on the magsafe adapter briefly change colour.